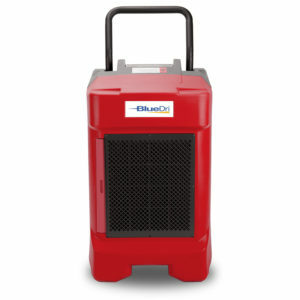 At BlueDri™, we’re committed to offering nothing but the best in water damage restoration products and equipment. 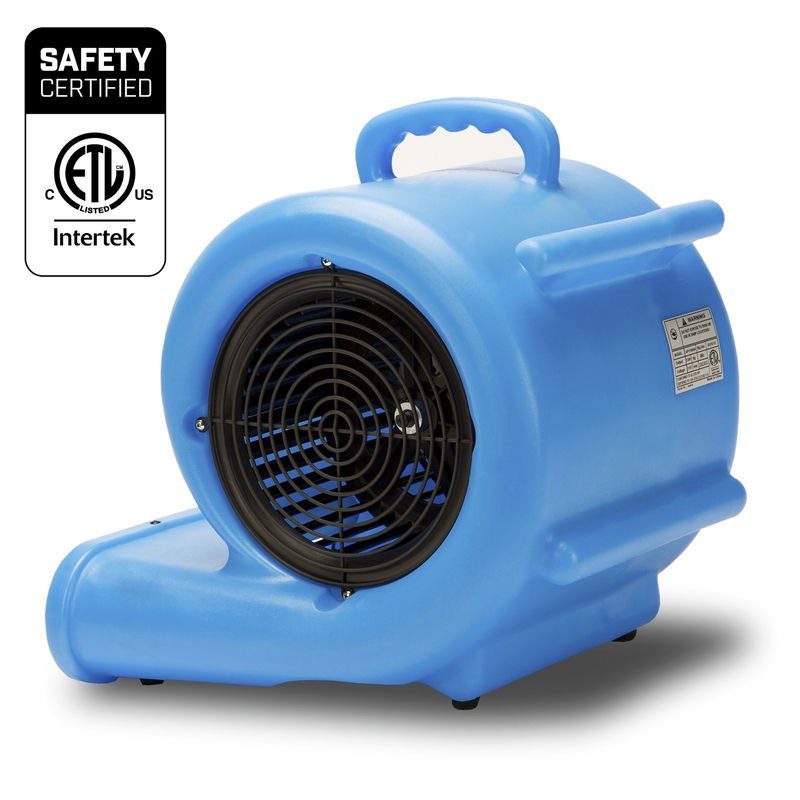 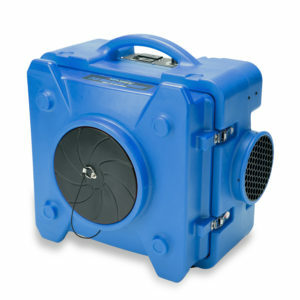 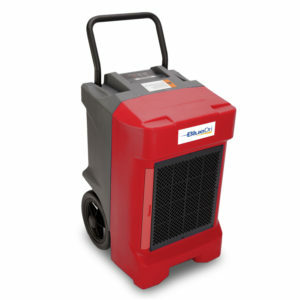 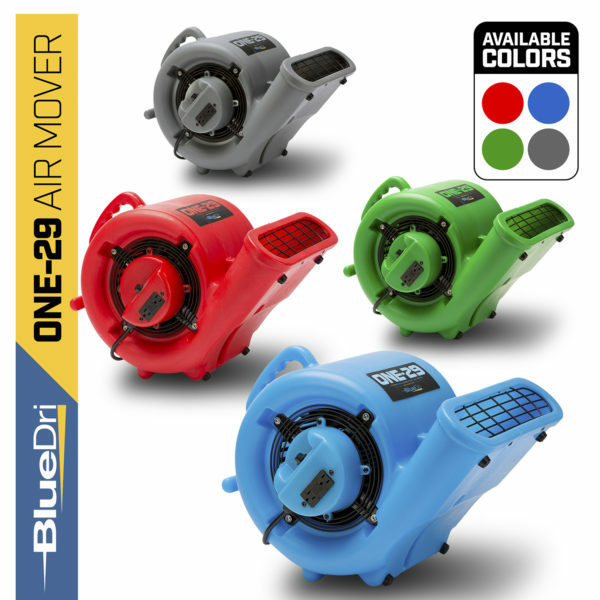 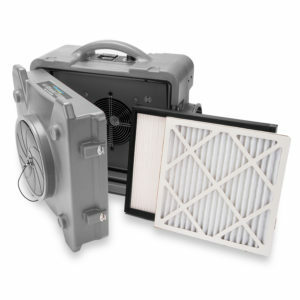 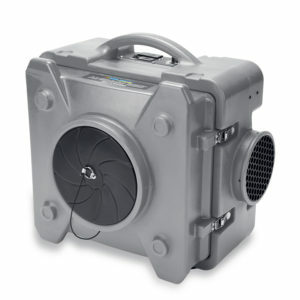 That’s why we offer the BlueDri™ ONE-29 Air Mover, as well as other units from leading industry manufacturers. 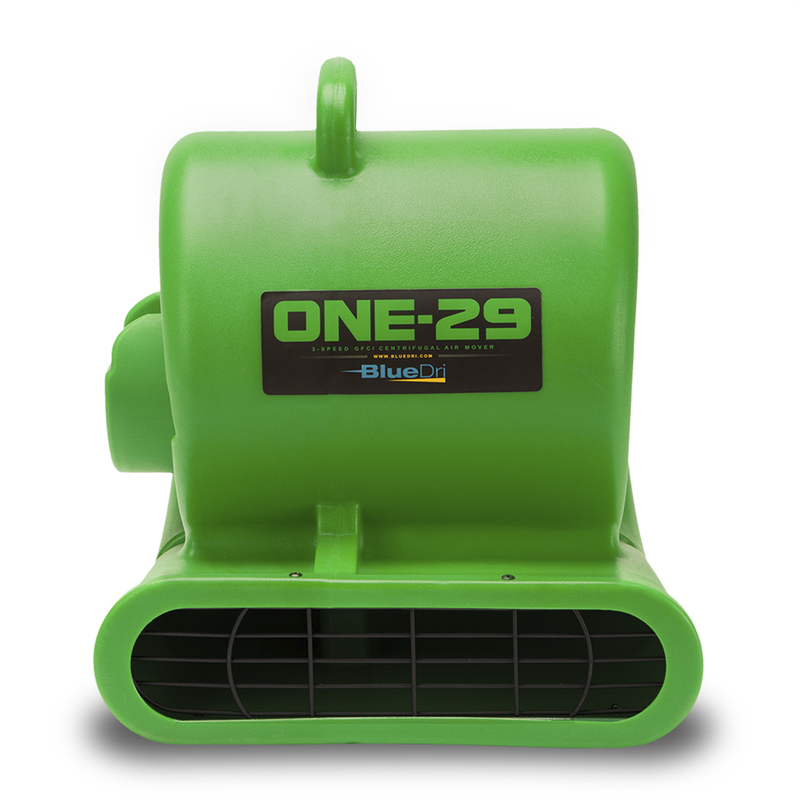 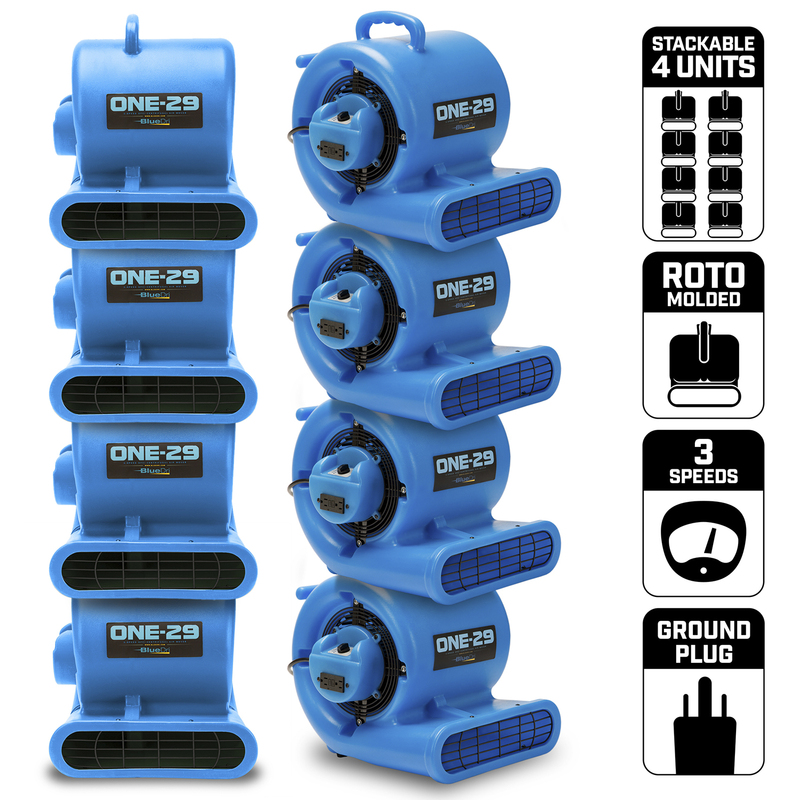 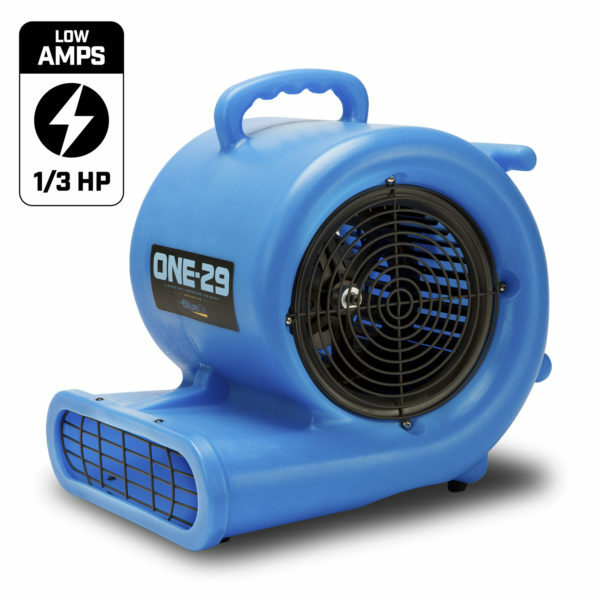 When you choose the ONE-29, available in green and other colors, you’re getting a quality, durable unit that performs effectively on water damage restoration jobs of all kinds. The ONE-29 is highly maneuverable and easy to carry. Weighing in at just 26 pounds, you can carry this unit alone and quickly set it up for air moving work at your job site. A 1/3 HP motor runs at three different speeds and in three different positions. 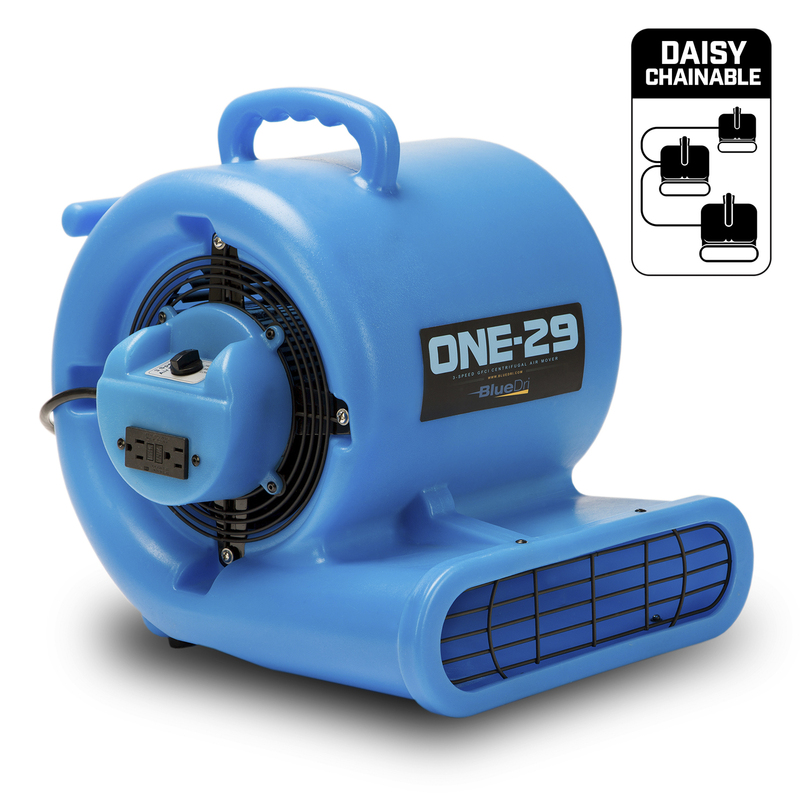 Daisy chain up to four units together for larger jobs, and stack up to three units for safe transport or secure storage when not in use. As with all BlueDri™ products, the ONE-29 is designed for use in tough commercial and industrial environments — performance you can count on day after day. 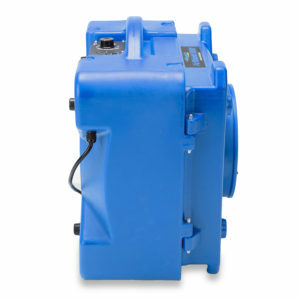 A roto-molded plastic housing protects the motor from damage. 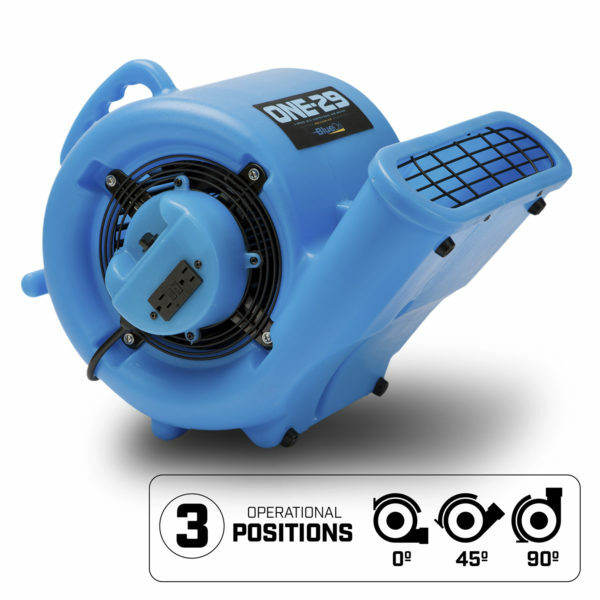 Take advantage of the 25-foot power cord and cord wrap for easy setup and positioning.